Delmark Records is an American independent record label founded by Bob Koester in St. Louis, Missouri in 1953. In 1958 Bob Koester moved to Chicago where he bought a record store called Seymour’s Jazz Mart, renaming it the Jazz Record Mart. The offices of Delmark Records were set up in the basement of the Jazz Record Mart. In 1963, Bob Koester moved the Jazz Record Mart and Delmark Records to 7 West Grand in Chicago. Over the years, Delmark Records has released many first rate blues albums. Here are the Delmark Records releases we have currently included among our Recommended Recordings. We will be adding more Delmark Records releases to our list of Recommended Recordings over time. 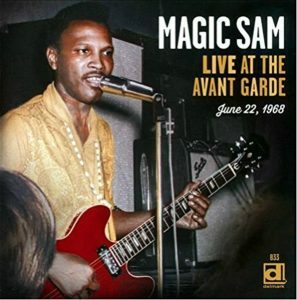 Live At The Avant Garde by Magic Sam. 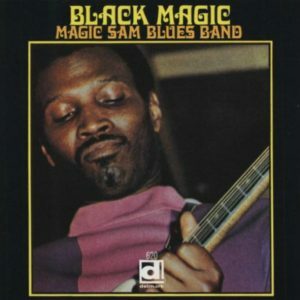 Black Magic by Magic Sam Blues Band. 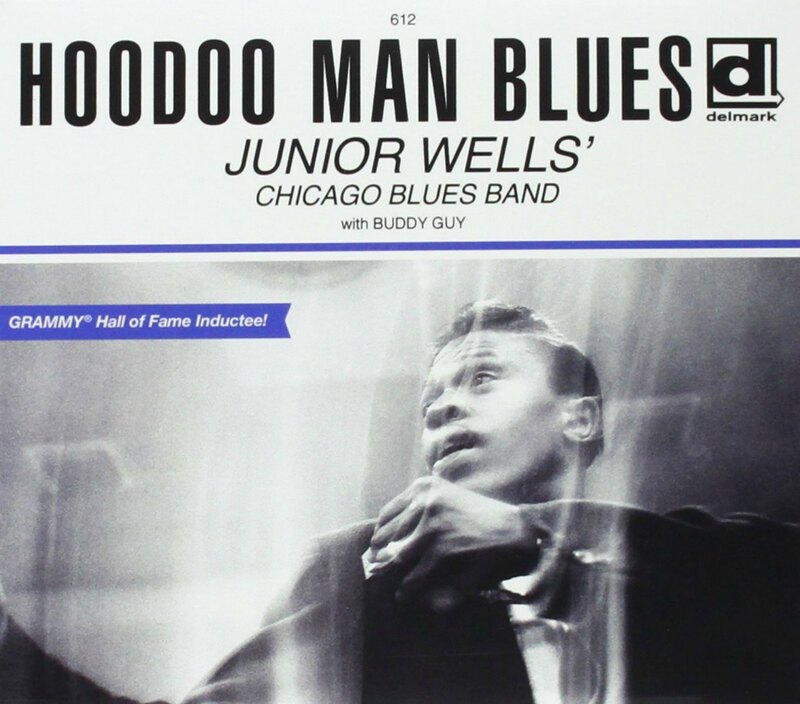 One of the essential 1960’s Chicago blues albums. 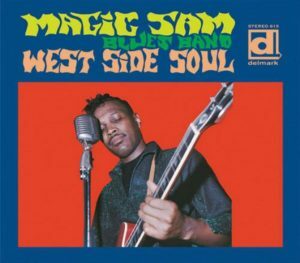 CD cover, West Side Soul, by Magic Sam Blues Band, released by Delmark Records. West Side Soul by Magic Sam Blues Band. 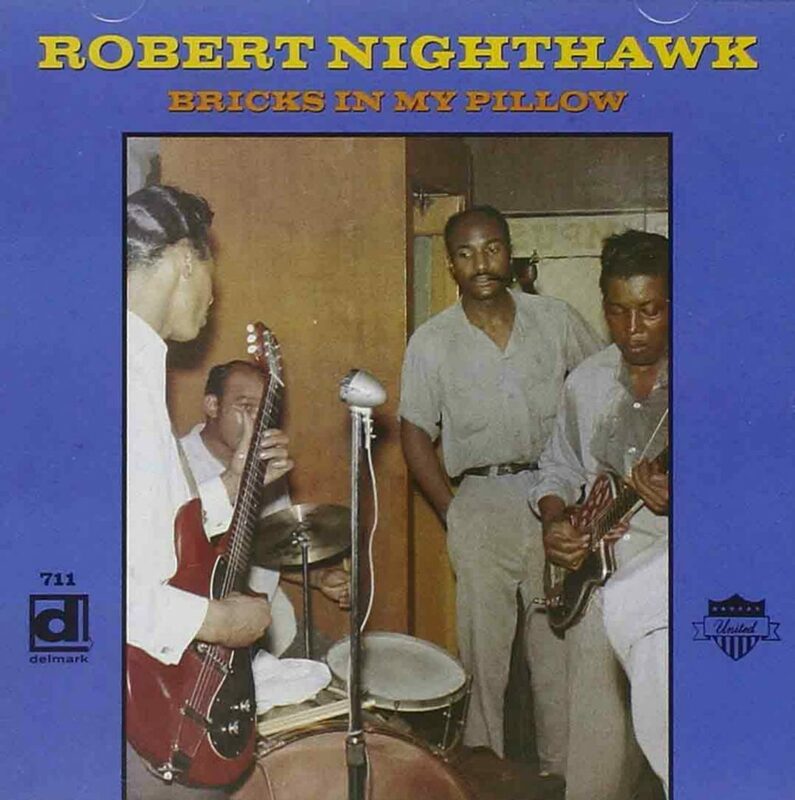 One of the essential 1960’s Chicago blues albums. 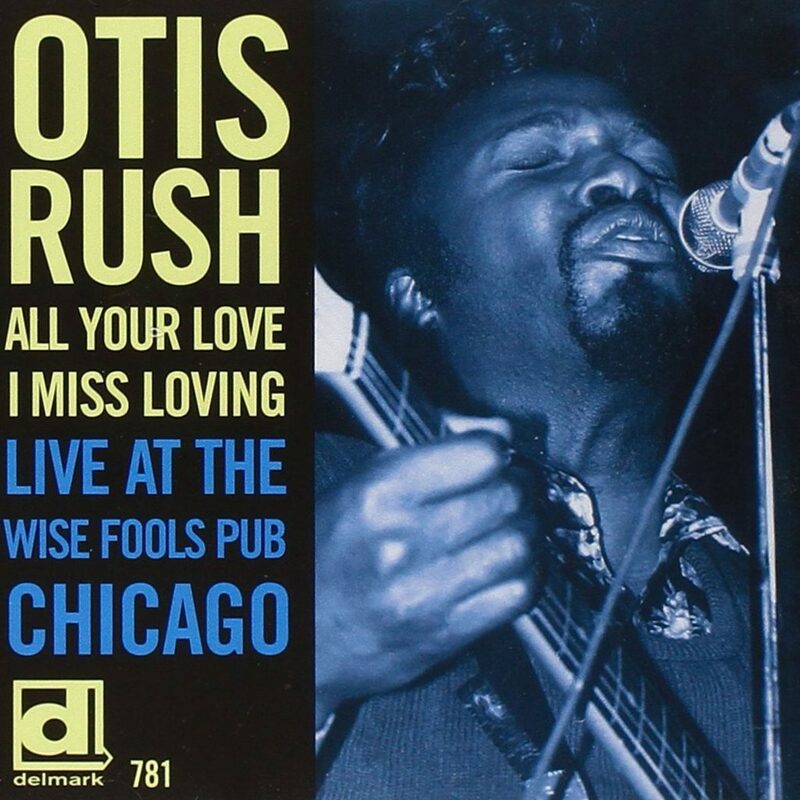 CD cover, All You Love I Miss Loving: Live At The Wise Fools Pub Chicago by Otis Rush, on Delmark Records. 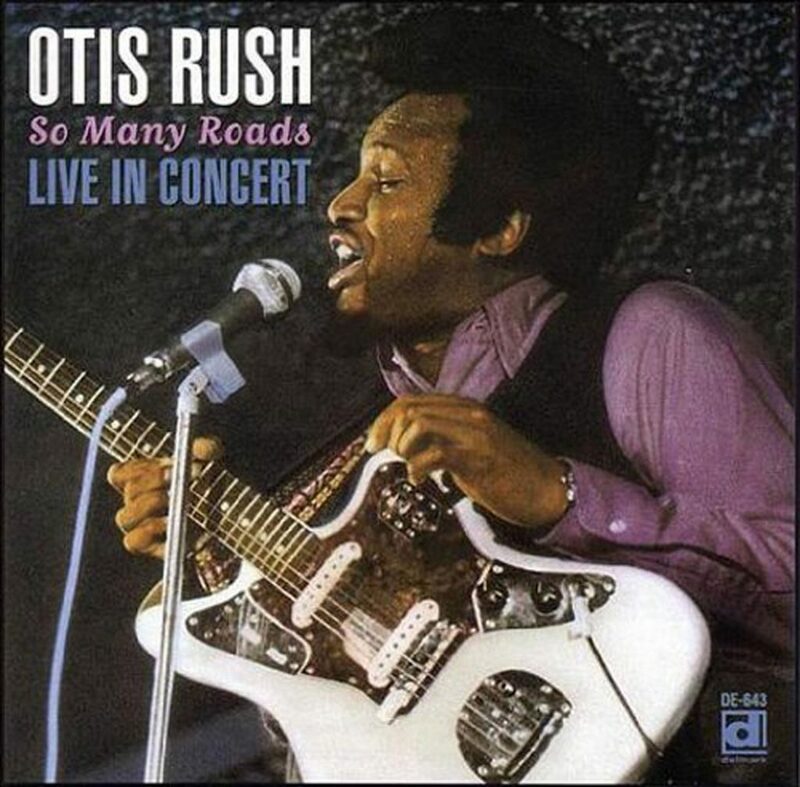 CD cover, So Many Roads: Live In Concert by Otis Rush, on Delmark Records.